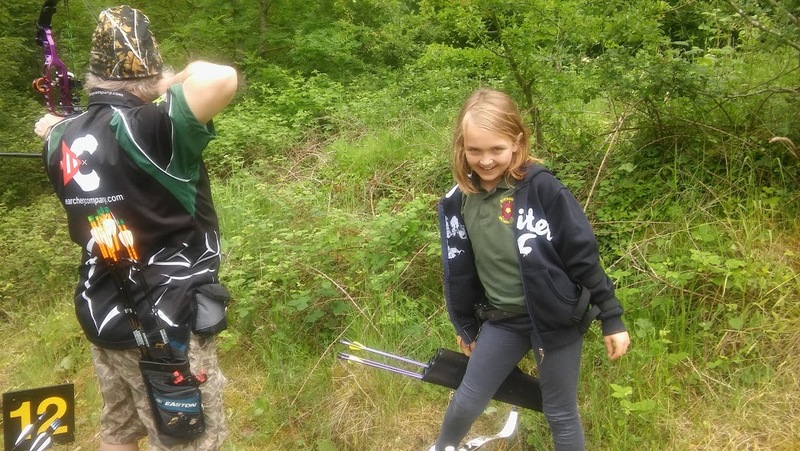 Well done to the NAC archers selected to represent the club at the first leg of the Inter Club Competition hosted by WOAC on Saturday 27th May. The NAC team was made up of David Quemby, Karen Rolfe, Bez Tabberner, George Bond, Callum Howes, Ian Howes, Mick Lovell, Frazer Cross, Paul Walters and Mark Dalley. The round shot was an American which was 2.5 dozen at 60 yards, 50 yards and 40 yards. Whilst the day was warm and sunny it was incredibly windy so a massive well done for showing team spirit throughout! 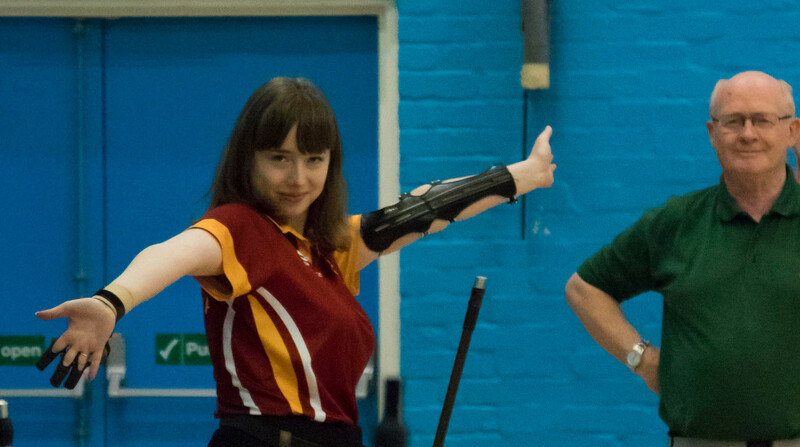 By normal standards NAC sported fewer than its usual number of entrants at the County Indoor Championships held at Rothwell on 12th March. That doesn’t mean to say the club faired badly – quite to the contrary. Of the five club entrants, four came away with trophies or medals. Both George Bond (junior gent compound) and Susan Corless (senior lady compound) are County Champions for their respective categories. 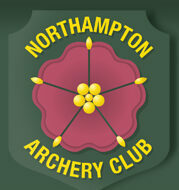 Kerys Knight (senior lady compound) came away with silver and Dean Edwards (senior gent recurve) won a bronze. Mick Lovell (senior gent recurve) narrowly missed a medal – being just six points away from Jeremy Beasley’s (Banbury Cross) championship score of 571. A closely fought battle. Well done – all of you. The full results are here. NAC members at the Daventry Field Shoot. If we said both young and old – Alan may take offence! Round two of the new Inter Club Challenge, a field shoot at Daventry on Saturday 11th June, hosted by Long Buckby Archery Club was another great success with a full team taking part from NAC. This new event is proving to be a popular and fantastic idea. The next round is a Clout hosted by Kettering Archers on Sunday 24th July, with the final round on 30th July, being a Pope Young. NAC will be the hosts. The results so far are being kept top secret.